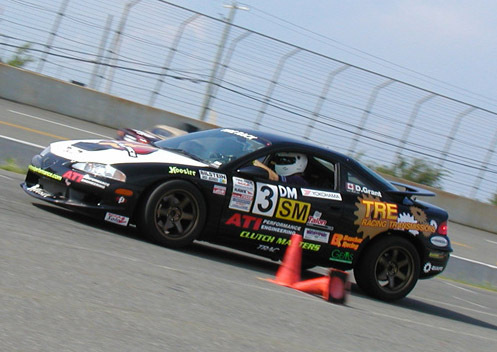 Far North Racing has shut down as an active racing team, but we are maintaining all our tech archives and our racing diary online. 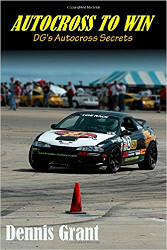 Plus, our e-book Autocross to Win is hosted here (and still being updated!) Thanks to all our former sponsors, and who knows, maybe someday we'll be back. Enjoy the site. It was a lot of fun learning this stuff, and I hope it is helpful to those looking to follow in our footsteps.